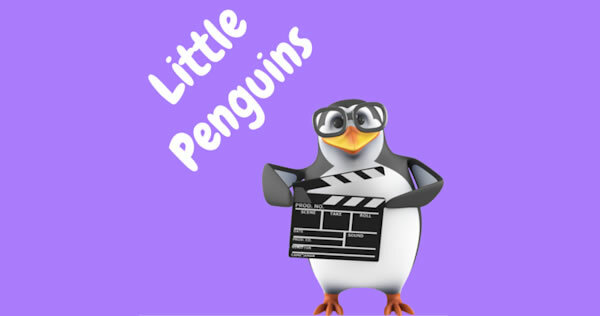 Flemingate scooped the Gold Award in the Large Businesses – Including Large Hotels/Shopping Centres/ Caravan Sites category. 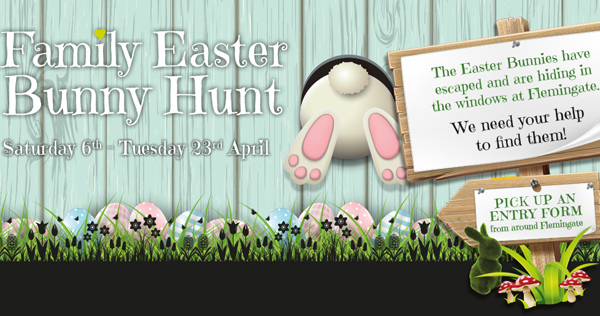 The popular centre was also named Joint Category Winner, with Rogerthorpe Manor in Pontefract, West Yorkshire. The award continues a winning streak for Flemingate, which took the Gold Award in the Shopping Centres and Retail Parks category in the 2016 and 2017 competitions. 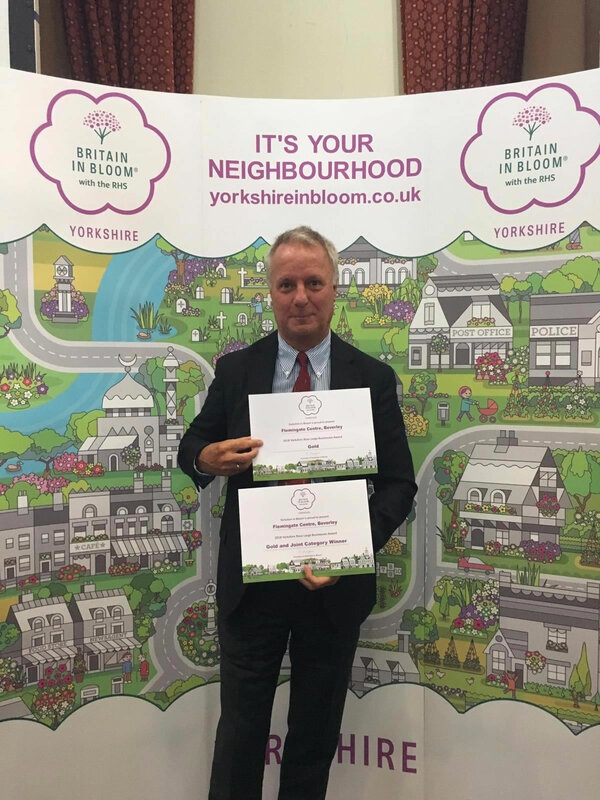 Centre Manager, Graham Tait, with Flemingate’s Yorkshire in Bloom awards. 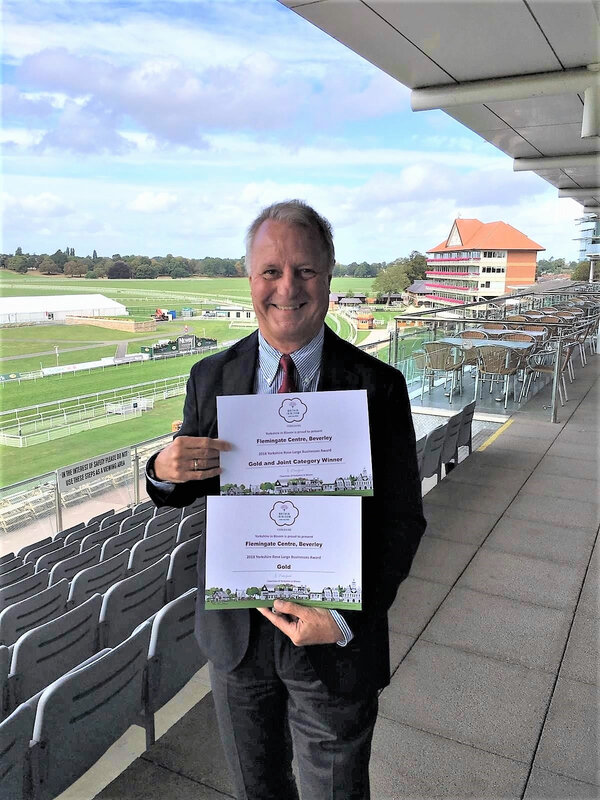 The announcement was made at an awards ceremony at York Racecourse where judges praised Flemingate for the impressive planting schemes, hanging baskets and clean, litter-free environment. Judges also gave a special mention to the sand sculpture of Beverley Minster, created by artists Paul and Remy Hoggard, which has been on display at Flemingate throughout the summer. Graham Tait, Flemingate Centre Manager, said: “We’re absolutely thrilled to win the Gold Award for the third year running in the Yorkshire in Bloom awards. We were also named Joint Category Winner, so it’s a double celebration! 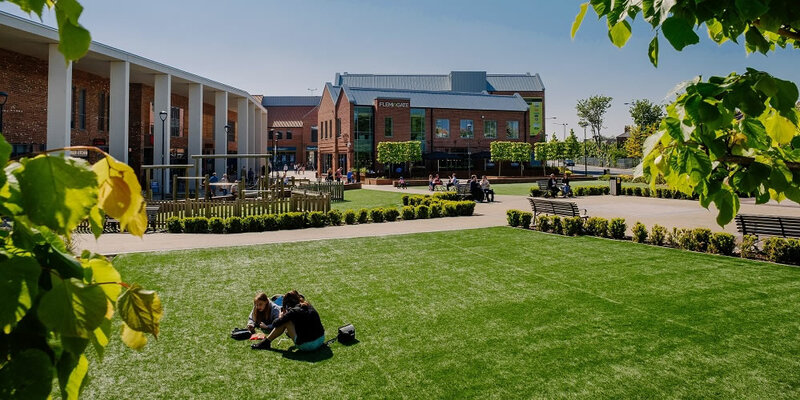 “We make a big effort with our planting and landscaping to create good all year round interest and colour for visitors to enjoy, especially as the centre is used for events through all of the seasons. “Our choice of planting attracts bees, butterflies and other wildlife in the summer, and we work hard to maintain a litter and graffiti-free environment. Yorkshire in Bloom is a voluntary organisation that represents the Yorkshire region in the Royal Horticultural Society’s (RHS) Britain in Bloom campaign. The competition is assessed by local judges on criteria developed by the Royal Horticultural Society and standards of Gold, Silver Gilt, Silver and Bronze are awarded in a variety of categories.